Ellen DeGeneres Lookalike Impersonator Tribute Artist. 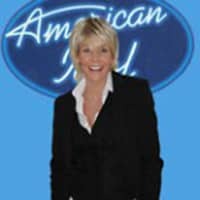 Have Ellen DeGeneres Look Alike Impersonator at your next event. 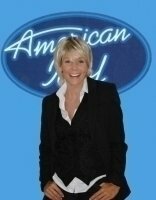 Ellen DeGeneres Impersonator is great for photo opts and will make your event even more fun. Ellen DeGeneres Lookalike Impersonator. In 2007, Forbes estimated DeGeneres’ net worth at US$65 million. In 2014, she was named the 46th most powerful woman in the world by Forbes and number two on the World Pride Power list. She is a fan of the National Football League, and has shown particular support for the New Orleans Saints and the Green Bay Packers. In 2011, she attended a Saints practice dressed as Packers Hall of Famer Don Hutson.